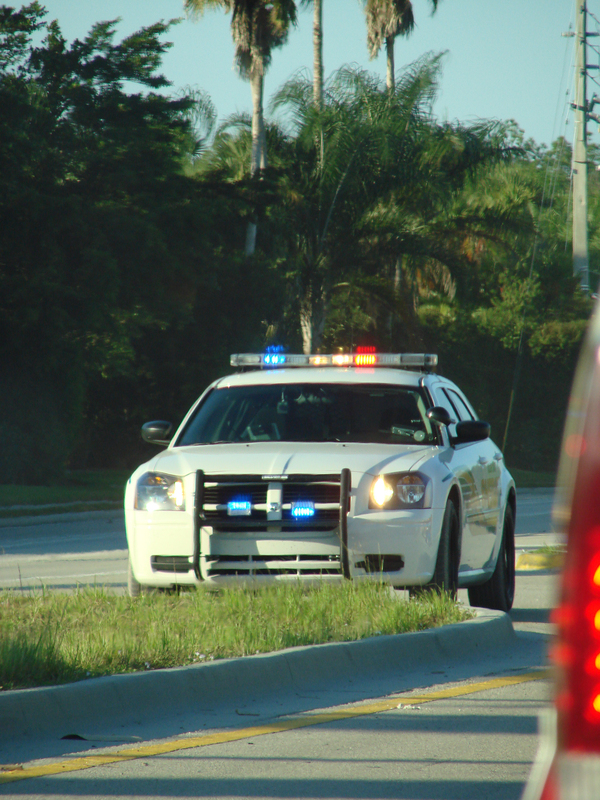 If you have received a traffic ticket or you have been arrested for a traffic violation like DWI or reckless driving, contact experienced Peekskill traffic lawyer Robert M. Nachamie. The firm represents clients throughout Westchester County and Putnam County. 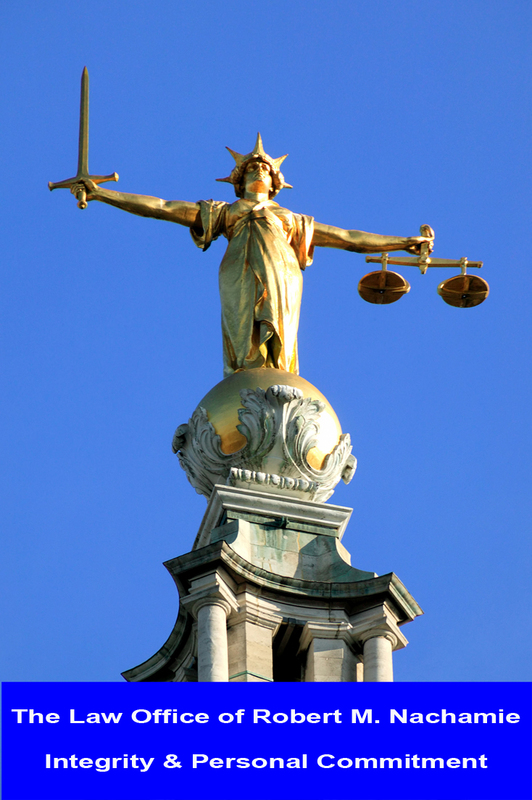 In many instances, Mr. Nachamie can represent you in court without you even having to be there. If you or someone you know have received a traffic violation in Peekskill, Westchester County or Putnam County, please contact traffic lawyer Robert M. Nachamie. To find out more, please call us at 914-930-7978 to arrange a free and confidential consultation. Located in Peekskill, New York. Home consultations available. New York has a point system for traffic violations. If you receive too many points, you can face severe penalties, including a lengthy driver’s license suspension. 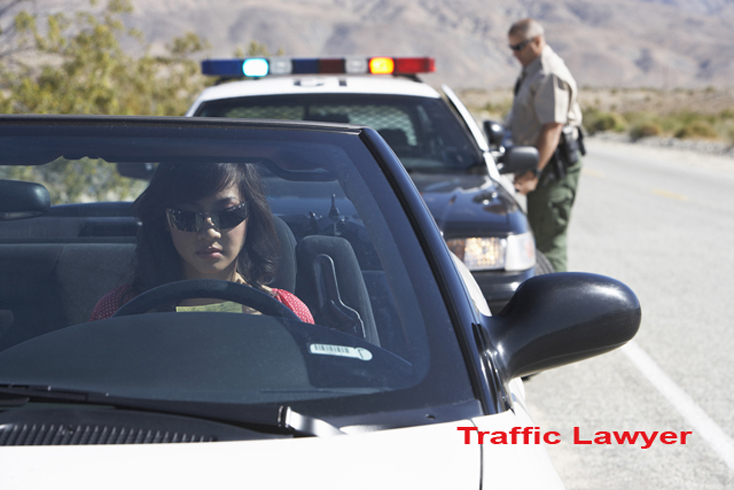 The best way to protect your rights and your driving privileges is to aggressively fight each traffic ticket. If you have more than 11 points in an 18-month period, the DMV can suspend or revoke your license. Mr. Nachamie will attempt to resolve your case so that you receive no points or as few points as possible. 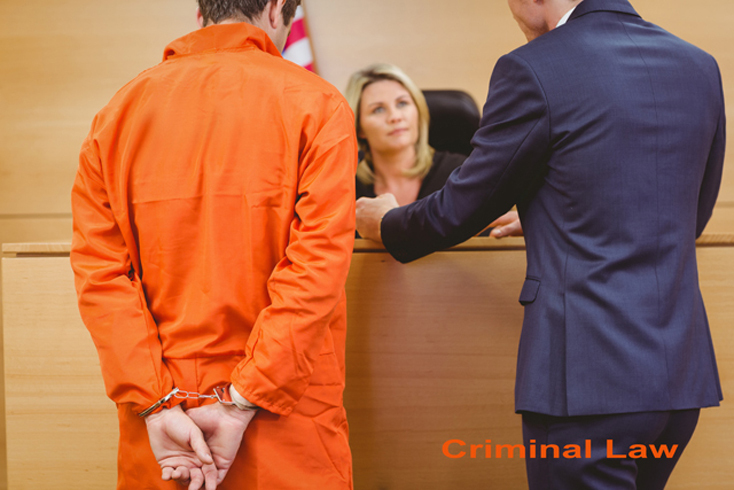 Whether your case is resolved by trial or by plea agreement, he will work diligently to seek the best possible outcome on your behalf. Additionally, there are costly insurance ramifications that will raise your premiums as you continue to accrue points. Robert M. Nachamie has defended hundreds of clients against traffic citations and criminal charges. 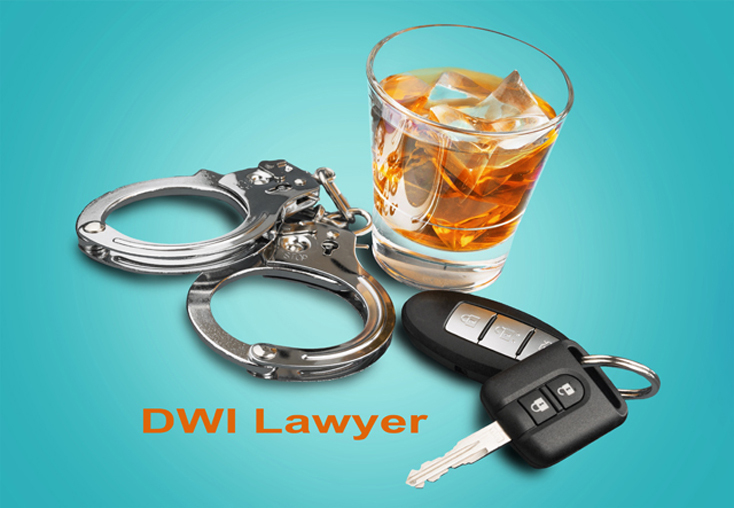 A decade of experience, respected by judges, district attorneys and peers, and deep experience with the Westchester judicial system combine to make Mr. Nachamie your best choice for traffic violation representation.